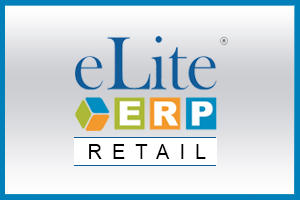 eLiteERP is our generic ERP software solution for small and medium sized enterprises that want to boost business productivity in a small budget. 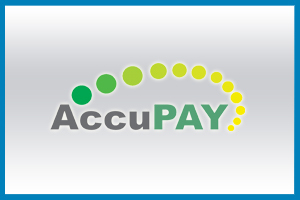 We realize that budget constraints prevent them from buying costly IT solutions, needed to meet the changing needs of their clients. Hence we have come up with an innovative ERP software product, known as eLiteERP which serves the needs of micro and medium sized businesses on technology and cost front. 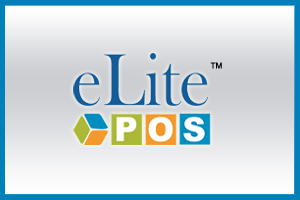 eLiteERP is configurable resource planning software for small business . 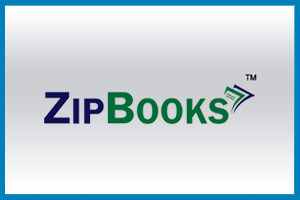 It streamlines all workflow processes and provides you an interactive interface through, which you can monitor your entire business, at click of buttons. 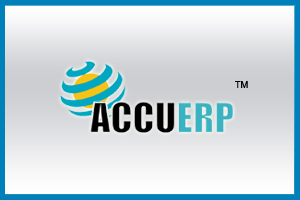 The below mentioned salient features of this ERP software product give you a good idea about how valuable this product can be to your business. Multi-currency and multi-location features connect you with your customers and partners, across the globe. Quality Control - Helps create quality control parameters according requirements and monitors compliance of various processes and materials (finished, raw and under process) to set benchmarks. 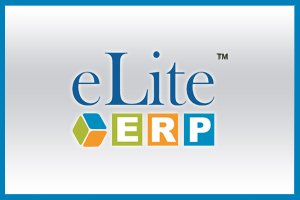 eLiteERP is resourceful ERP software solution, which satisfactorily serves needs of industries like, Hospitality, Mining, Education/Learning, Cement, Manufacturing, Processing and Retail.